Happy Valentine’s Day to you!! But our aim is to celebrate love every single day! Spread love through great food – and we can help you do that! Here’s a neat, simple and easy trick. 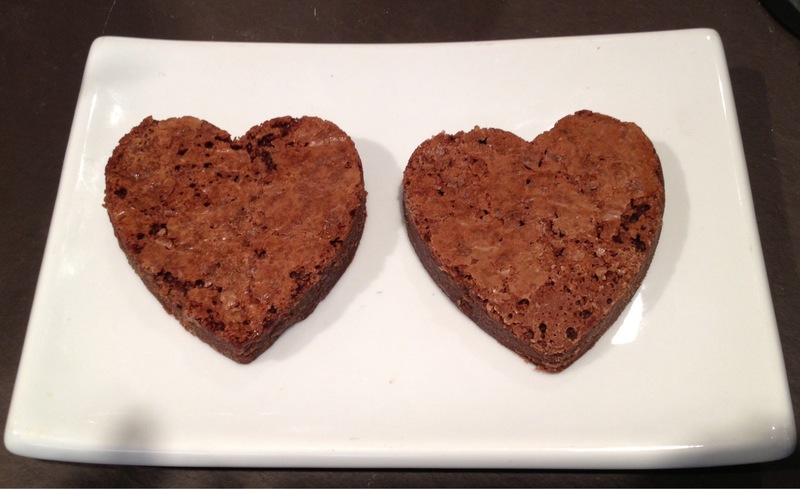 Make a batch of brownies but instead of cutting into rectangles, use a heart shaped cookie cutter to cut into hearts. So cute. 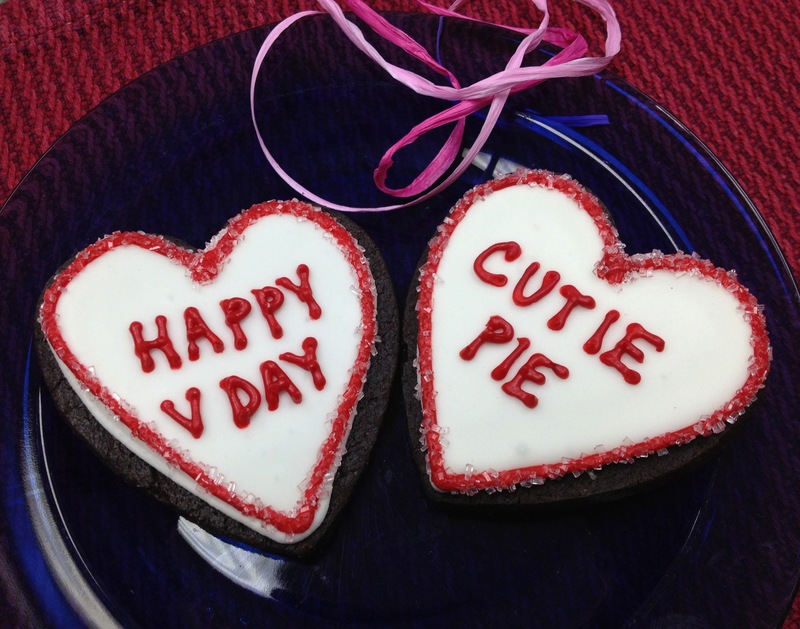 These lovely treats are from Tribeca Treats in my neighborhood by my office.